The Blue Boar Inn is an old-style European chateau nestled in the foothills of Midway, Utah. We offer a romantic European getaway, from the Inn’s elegant rooms to fine candle-lit dining and the mountain ambience of the Heber Valley. 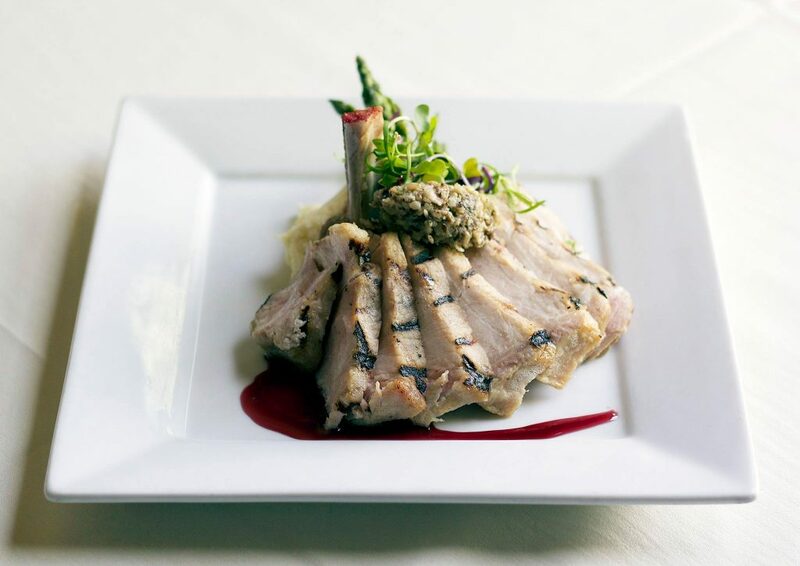 Our restaurant is one of Utah’s most venerable dining and establishments. 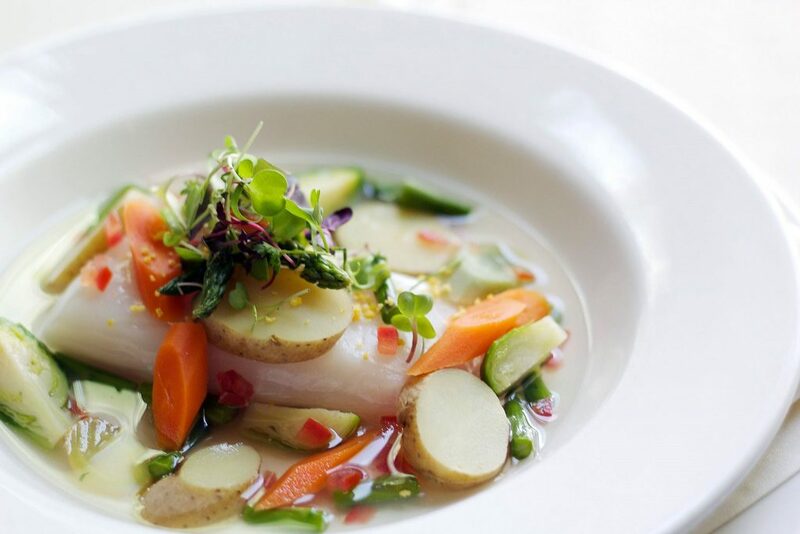 Executive Chef Eric May pairs modern-day favorites with fundamental American and European ingredients and cooking methods, using the freshest and finest ingredients to create signature dishes that change with the seasons. The Inn’s menu features many dishes with local and organic ingredients, incorporating fresh herbs from our onsite garden. We stayed at the Blue Boar Inn for our 10th anniversary. It was hands down the most romantic place that we have ever stayed! We had dinner at the restaurant there. The food was amazing! 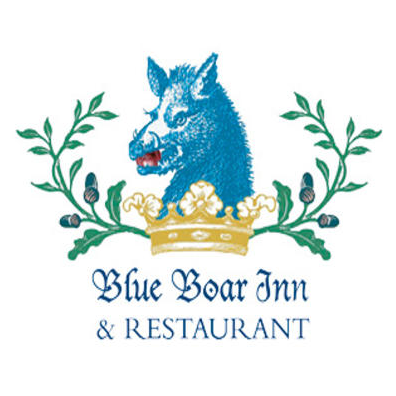 My wife and I spent our anniversary this last weekend at the Blue Boar and couldn’t have been happier. The Inn was very warm, welcoming, and most importantly quiet and peaceful. Dinner was absolutely exceptional with Chef Ericat the helm, as was breakfast/brunch. Wonderful evening last night with my husband, daughter and son in law. Excellent gracious service,delicious food presented so elegantly. Chef May not only prepares exquisite meals but also plates everything with lovely details! The Blue Boar Inn & Restaurant is located in the quiet, serene Heber Valley, yet close to the nightlife in Park City. The Inn is adjacent to three breathtaking golf courses and is within minutes of some of the best horseback riding and fly fishing in the country. 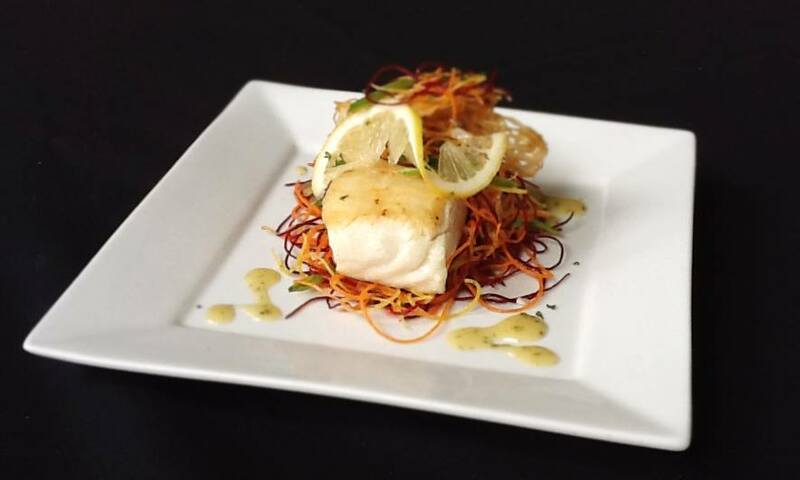 The Four Diamond restaurant boasts the highest possible Zagat rating of 26 and has received Wine Spectator’s Award of Excellence. 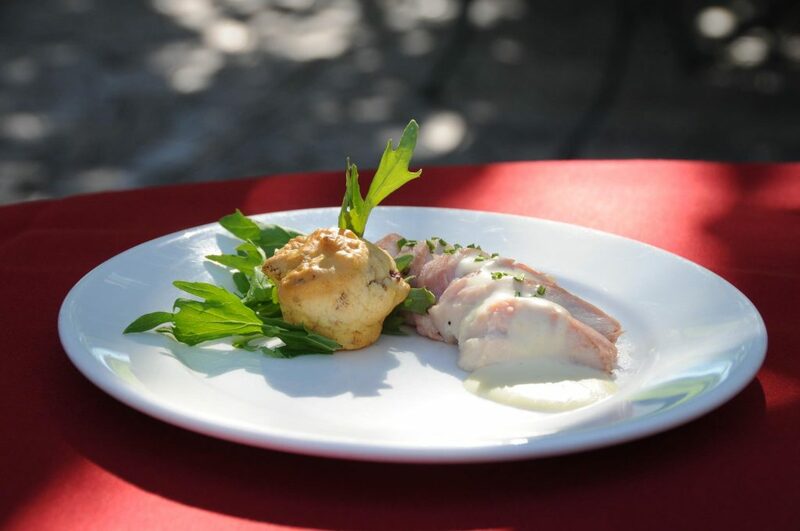 In addition, the restaurant received 2013 Best of State medals in the categories of Best European Dining, Best Bed and Breakfast and Best Brunch. 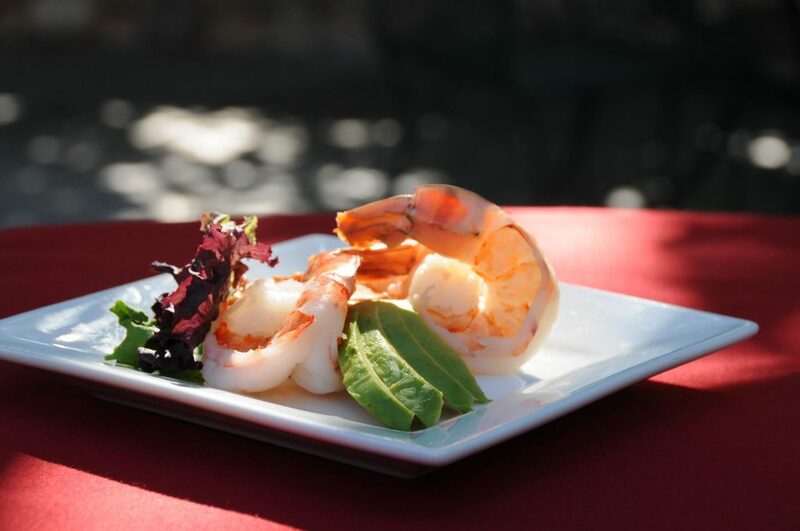 Whether dining on The Hinterhof outdoor patio, inside the formal dining room, or enjoying appetizers in Truffle Hollow, guests at The Blue Boar Inn will feel as if they have escaped to a secret European hideaway. This entry was posted in Dining and tagged restaurant on April 25, 2017 .